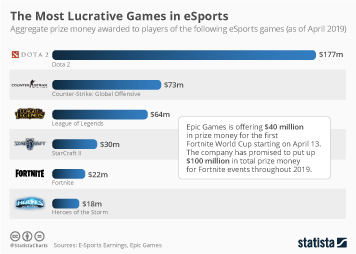 Epic Games, creator of the blockbuster online game Fortnite, has landed a $1.25 billion investment from multiple investors, the company announced last week. 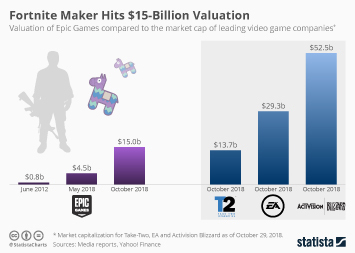 According to Pitchbook, it was the largest funding round ever for a video game company, valuing Epic Games at almost $15 billion. 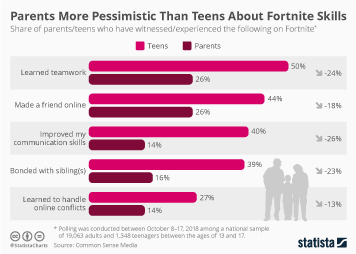 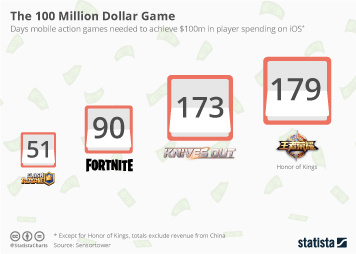 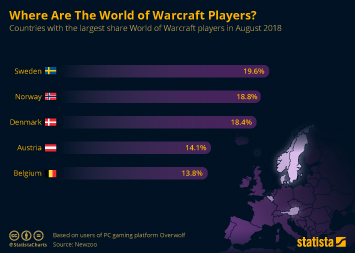 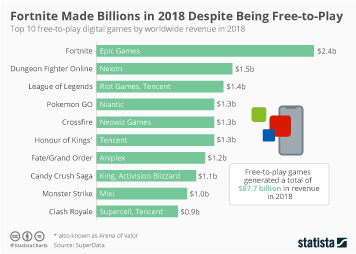 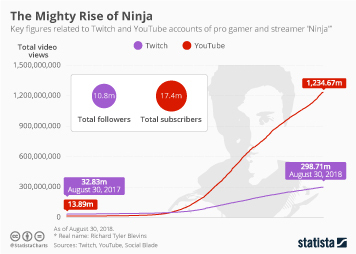 While Fortnite certainly is Epic’s breakthrough game, the company has more to show for than the online survival hit. 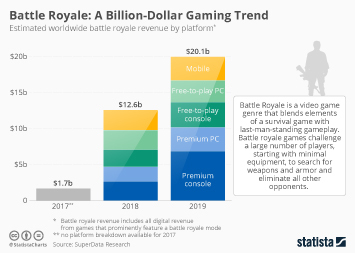 Aside from popular gaming franchises such as Gears of War and Infinity Blade, the company is best-known for the Unreal Engine, a tool kit for game developers that has played a major role in the industry for 20 years now. 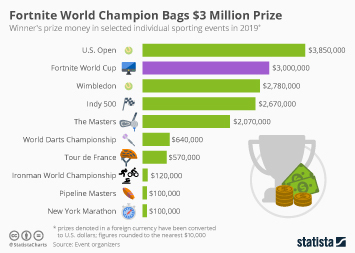 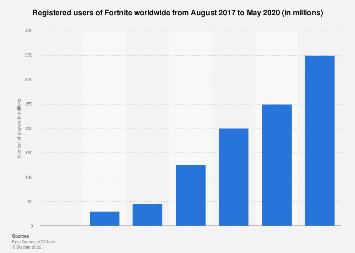 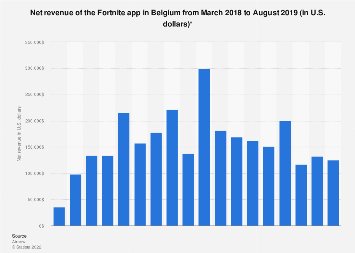 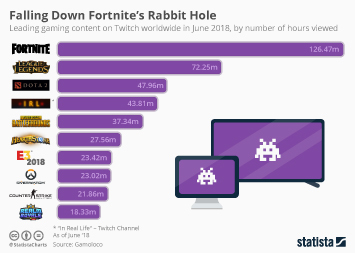 Fortnite’s success has led to a huge jump in Epic Games’ valuation this year. 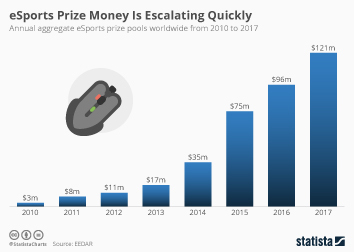 Back in May, its valuation was estimated to be $4.5 billion, or less than a third of what it now reportedly is. 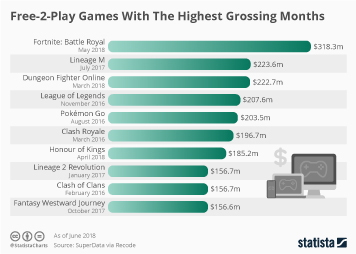 As the following chart illustrates, the latest investment puts Epic Games ahead of Take-Two Interactive, the company behind the Grand Theft Auto franchise, in terms of market capitalization, making it the third most valuable video game company behind industry heavyweights Electronic Arts (best-known for FIFA and Battlefield) and Activision Blizzard (Call of Duty, World of Warcraft).